i have the best hairdresser and when she is not around my hair needs a little help in times with cold, windy and rainy days. so i’m lucky to test some goodies from one of my favorite hair care brands davines. normally i use these products i wrote about here but especially with my hair type that needs extra moist and care i’m open to try various products. and even better these babies are parabens free. i can’t wait to see the results! 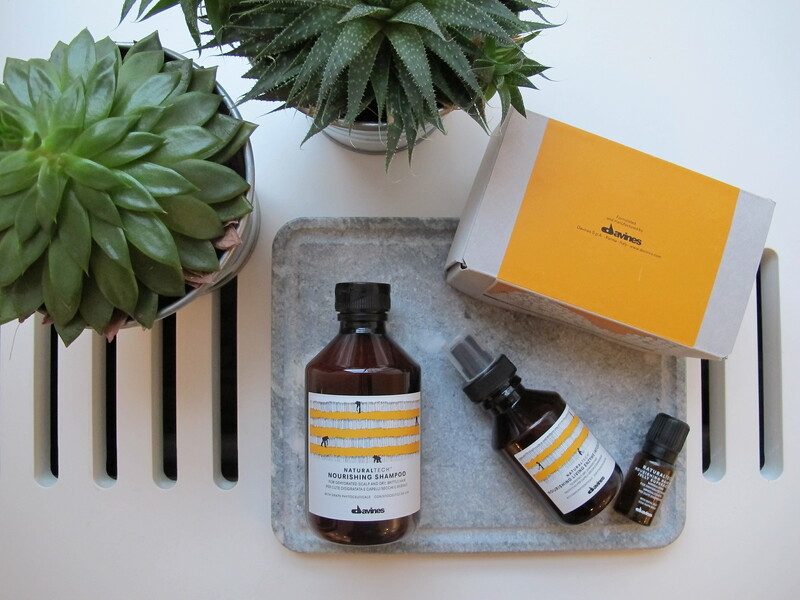 back in november i was invited to a re-launch of davines’ signature line: essential haircare. i love how davines have so much history and not to forget how sustainability is very important within the company. i could go on and on but read more about it here. i have a little surprise for you guys tomorrow so stay tuned for more. let’s just say i’m in a competition mood!